Creates travel requests with estimated expenses, and sends for approval prior to the trip. If approved, the pre-trip request can then be converted into an expense report, eliminating the need to re-key the data. 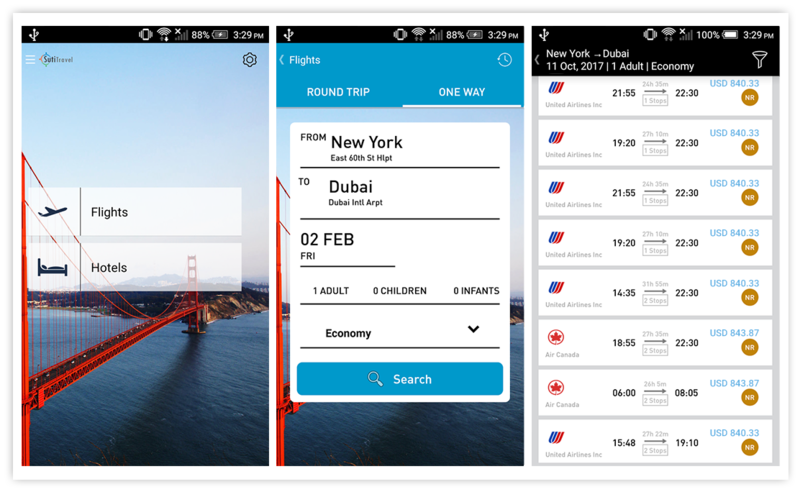 Book flights, hotels, and cars directly from SutiExpense and automatically import trip data into your expense report. Integrating travel with expense allows for a seamless flow of data between the solutions and makes it easy for you to track travel data when needed. 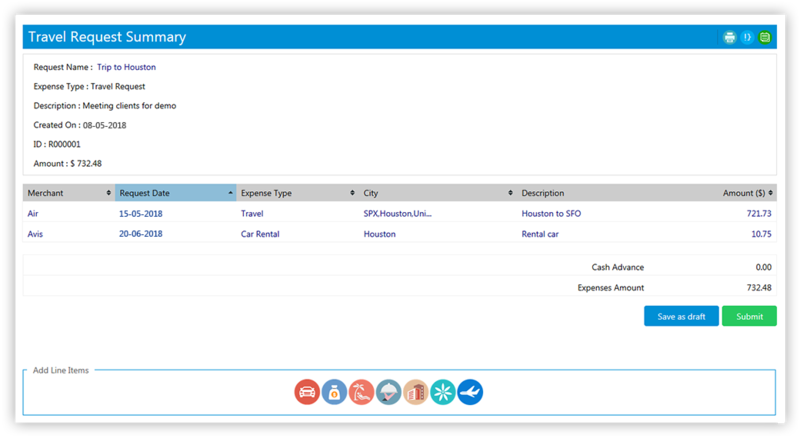 Manage your itineraries from end-to-end with SutiExpense and Travel solution. 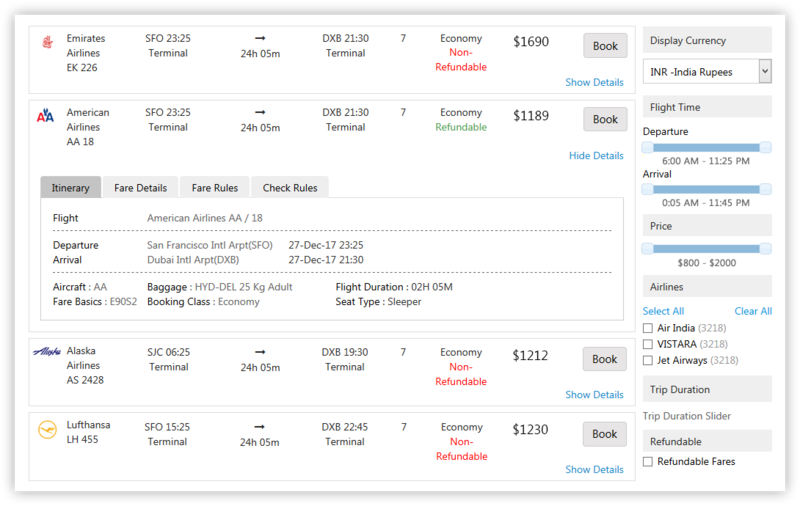 Get the best deals, track statuses, and gain invaluable insights into travel spend.